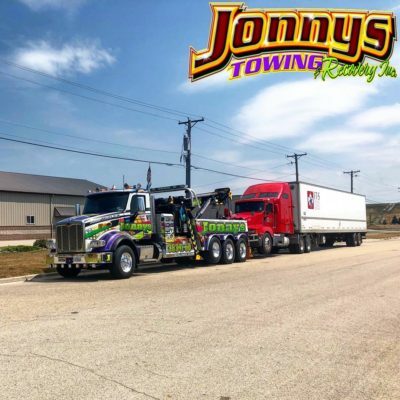 Get fast semi towing & recovery across all Chicagoland, Northern & Central Illinois, NW Indiana and beyond. 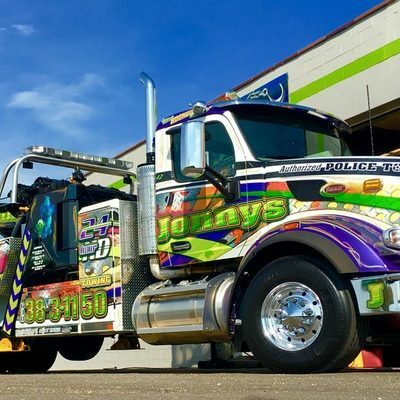 We have the ultimate fleet of heavy duty tow trucks, capable of recovering your big rig from any predicament. 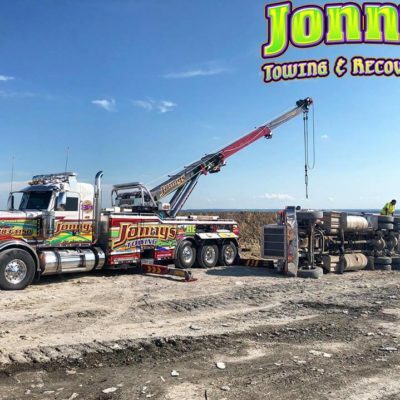 When it comes to semi towing and recovery, the experience of the driver matters. Ours are highly skilled and experienced. To a man, they know how to take control of the situation, provide exacting, safe service and work with the urgency the ordeal demands. If your semi is stuck under a bridge, we have area best experience, equipment & crew to help you get unstuck. Our semi towing equipment includes rotators, forklifts and more. 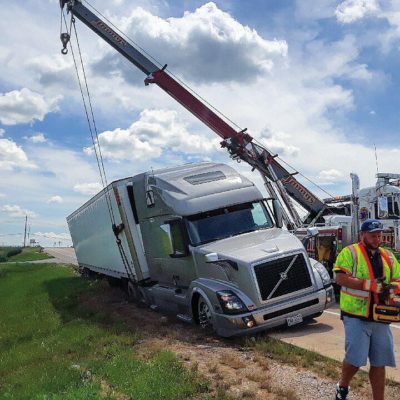 Our bridge recovery teams have a ton of experience because this sort of thing happens quite a bit more than it should in Chicagoland. Let us help you take care of this in the safest, quickest, most secure way possible.